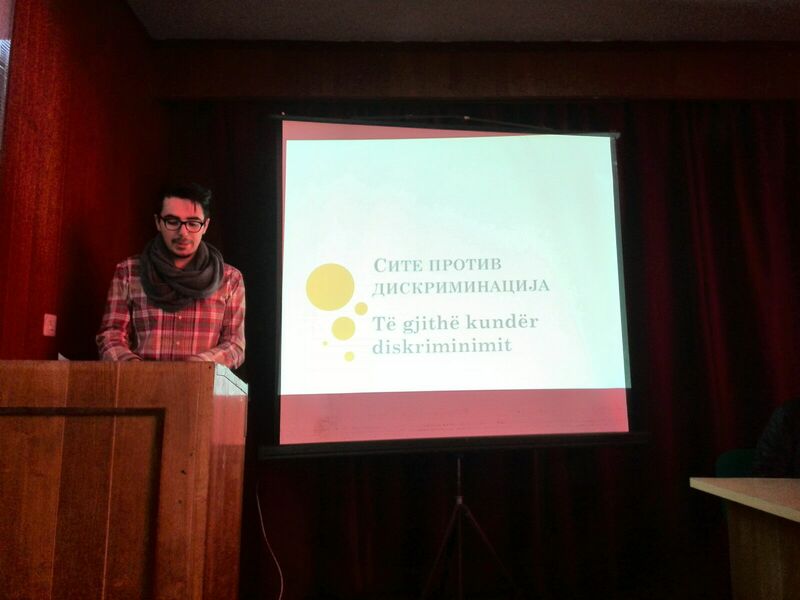 The school “Zdravko Chochkovski” Debar, today concludes the project “All Against Discrimination”. In the debate spoke pupils who first took part at the national debate tournament for beginners. 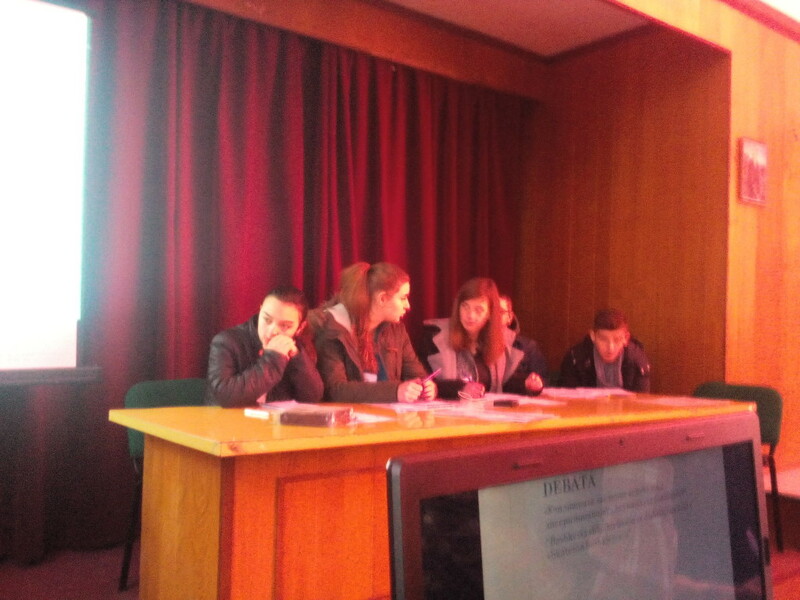 “The main purpose of the event was to debate regarding the reduction of discrimination and to inform the youth of Debar possibilities of creating debates club” commented pupils.